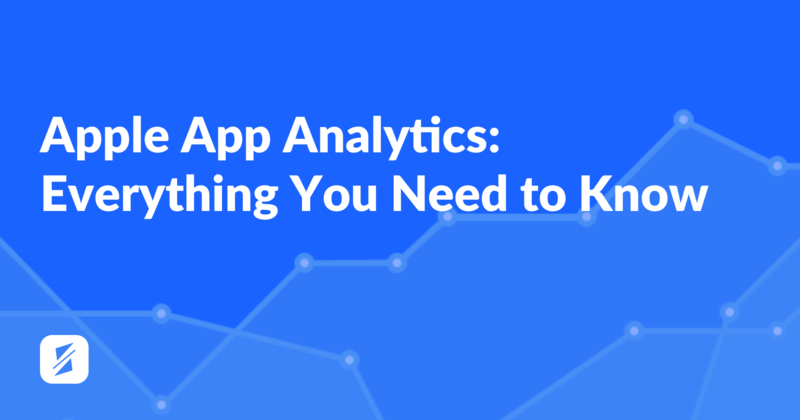 The word ASO (short for App Store Optimization) is sure to come up whenever people talk about mobile apps. With the enormous competition on the app stores, ASO has become an activity you can no longer afford not to do. 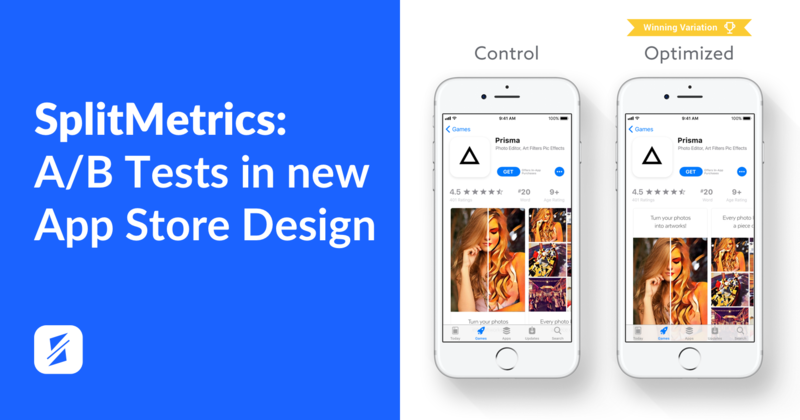 Achieving sustainable growth is very hard unless your app page is properly optimized. The checklist is a bit biased towards iOS and Apple App Store but most of the advice is also applicable for and Android apps on Google Play. 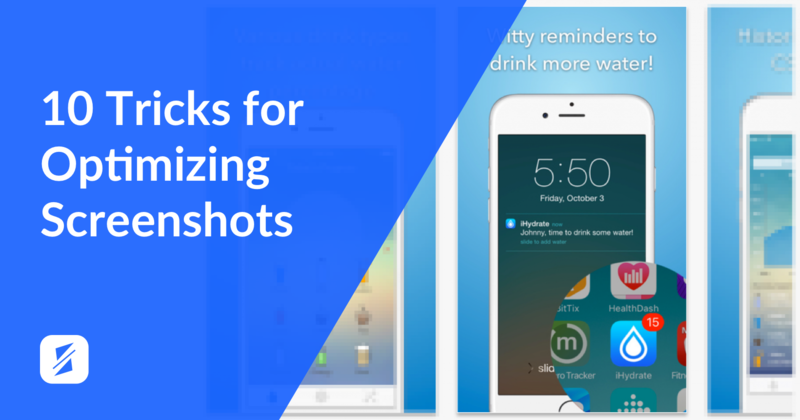 Get your free copy now and see if your apps are up to scratch! P.S. 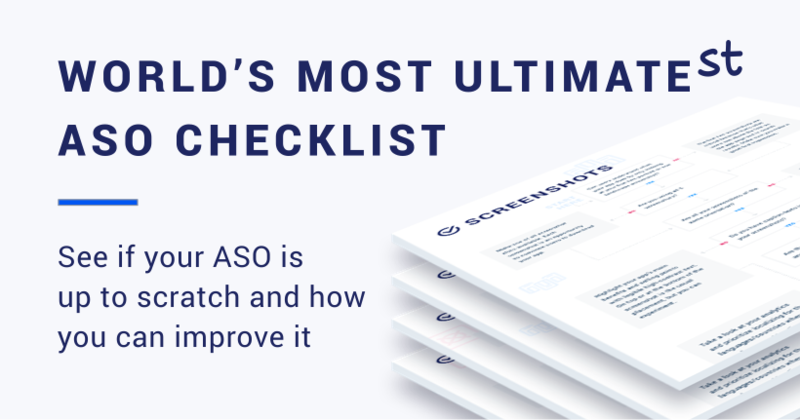 By all means, do share your own ASO tips in the comments and let’s make an even Ultimate-st-er version 2.0 of this guide together!